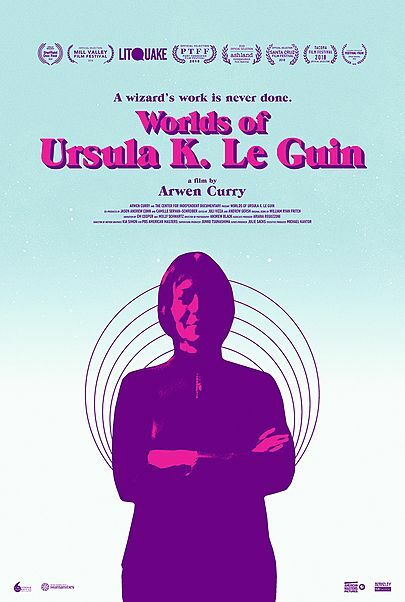 Best-known for groundbreaking science fiction and fantasy works such as A Wizard of Earthsea, The Left Hand of Darkness, and The Dispossessed, Ursula K. Le Guin defiantly held her ground on the margin of “respectable” literature until the sheer excellence of her work, at long last, forced the mainstream to embrace fantastic literature. 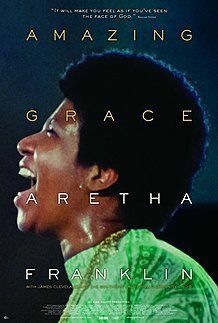 Her fascinating story has never before been captured on film. Produced with Le Guin’s participation over the course of a decade, Worlds of Ursula K. Le Guin is a journey through the writer’s career and her worlds, both real and fantastic — an intimate journey of self-discovery as she comes into her own as a major feminist author, opening new doors for the imagination and inspiring generations of women and other marginalized writers along the way. The film features stunning animation and reflections by literary luminaries including Margaret Atwood, Neil Gaiman, David Mitchell, Michael Chabon, and more.